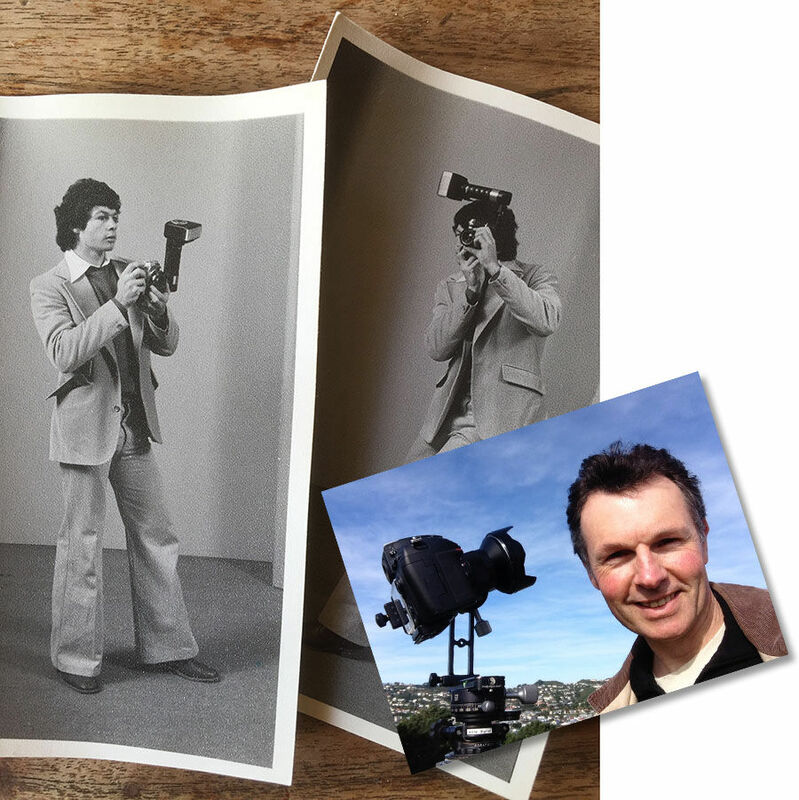 During my teenage years I was hoping to make a career either from riding a motorbike or using a camera. When I realised that my skill level on a motorbike would have left me starving, I put more effort into photography. Shooting pictures for the school magazine put me in the happy situation of spending more time in the darkroom than the classroom and gave me a taste for the satisfaction of having my work published. Around the same time my brother and I spent countless hours with our dad’s Super 8 movie camera - shooting epic motorbike movies and stop-motion animation that became cinematic gold (within our audience of 5). I soon discovered that I could create images that others (outside the family) wanted to look at, so my career path was set. A year of studying photography at a design school in Wellington meant that I got the chance to experiment with the various genres of image making. Having a wonderfully diverse range of clientele allows me to further my love of visual storytelling with both still and moving images, and has led to a number of national awards over the years. Working in studios as well as on location and having dealt with all kinds of lighting requirements means I’m able to produce a result in any situation. Assignments with many film crews and a couple of tours of duty working as a photographer with the clever team at Weta Digital during the shooting of The Hobbit films gave me a chance to see behind the curtain of our local movie magicians. Contact me if you’d like to chat about getting some fresh imagery on your website, YouTube channel, magazine ad, shop-front or sales brochure. Get yourself noticed. Thanks for visiting.